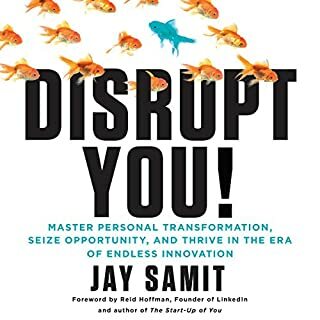 Great book, practice advise from Jay who has been there and back. This book will inspire, direct and help you thing outside the box, a fresh perspective on the new world. It will also act as a catalyst for the next new idea. Before you can change the world, you must change yourself.